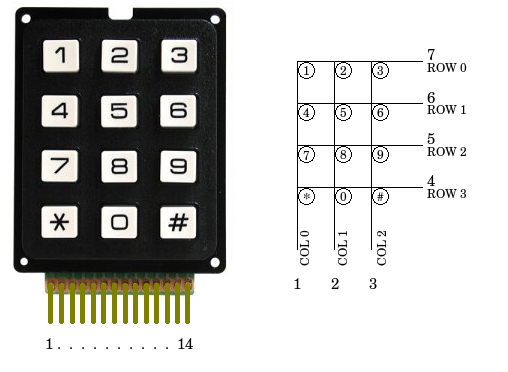 With this library and LCDI2C4Bit you can use one keypad and one lcd (and a lot more devices! like eeproms, etc.) using only two analog pins on arduino. Add a 220Ohm resistor in series with each column to avoid possible shorts between a HIGH and a LOW line when pushing multiple keys at a time. I have a Waveshare PCF8574 IO Expansion Board with an 4×4 keypad on an Arduino board (Uno or Mega). Where do I get “WConstants.h” from, it’s not in the download package? 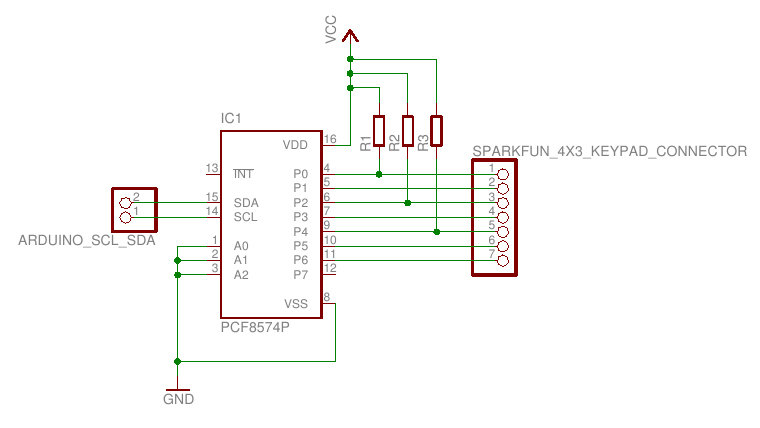 1 Pings/Trackbacks για "How to read Keypad with Arduino and I2C"